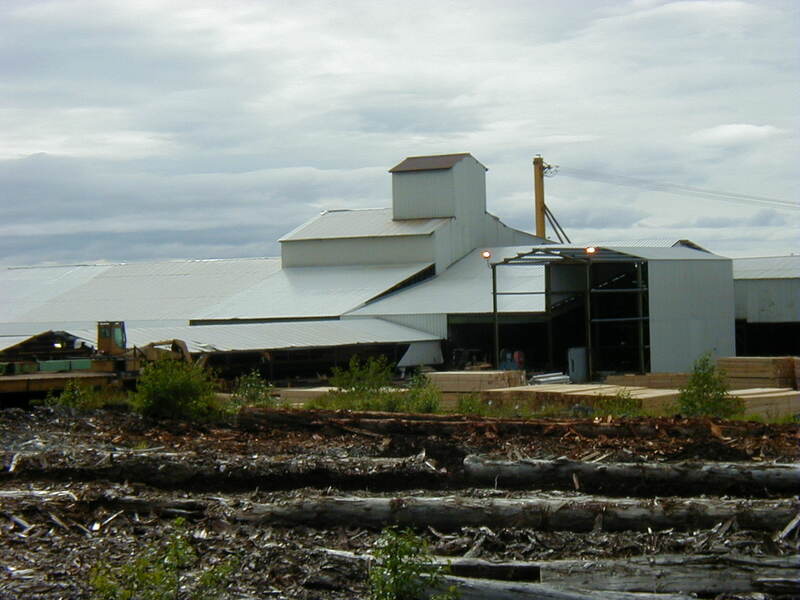 Alaska’s Timber Jobs Task Force is looking for ways to increase logging and milling employment. It recently held its fifth meeting in Coffman Cove, on Prince of Wales Island. Governor Sean Parnell created the timber task force earlier this year after pulling out of the larger and more diverse Tongass Futures Roundtable. One of the panel’s goals is to figure out ways to increase the amount of forest acreage that can be logged and milled. Member Elaine Price, of Coffman Cove, is optimistic. “There’s a market and there’s a demand, but getting a supply to create these jobs is a problem. And hopefully the governor will be able to do something about that,” Price says. The panel met earlier this month in Price’s hometown. State Forester Chris Maisch says members continued their examination of the realities of what’s left of the timber industry. “We had a report on the U.S. Forest Service timber program as it exists under the 2008 Tongass Land Management Plan and some of the difficulties in terms of the amount of volume that’s being produced by the program – or the lack of it,” he says. Timber task force members also heard about the Forest Service’s sale process. They also expected to hear suggestions from the public, in person and through a teleconference link. But Maisch says no one testified. “I think people haven’t had time to digest the first work products the group has put out. I expect that we’ll get more input as that becomes more widely known and available to people,” Maisch says. The task force has already sent one background research report to the governor. It’s working on more, on available timber volume and products that can be manufactured from Alaska wood. Maisch says the focus is on Southeast. “But it is statewide in its charge and in different parts of the administrative order, the different tasks that are enumerated, address different parts of the state. But the majority of those tasks are focused on the Tongass,” he says. He says the task force may recommend additions to the Southeast State Forest, established about two years ago. It also could suggest creating new state forests, which are largely managed for timber harvests. Critics say the state and industry should have stayed in the Tongass Futures Roundtable. There, they could have continued meeting with environmentalists and other logging opponents, avoiding lawsuits and appeals that slow or block timber sales. The governor’s office and others who withdrew say the roundtable wasn’t getting anywhere. Price, whose hometown is a former logging camp, hopes the task force will succeed. “In Southeast Alaska we have some high unemployment in some of the rural communities. And the timber industry could solve some of that if there was a supply again,” Price says. The next meeting is in December in Fairbanks. Members will look at woody-biomass projects in the Interior. The state Board of Forestry will meet around the same time and Maisch says he’s planning a joint session.